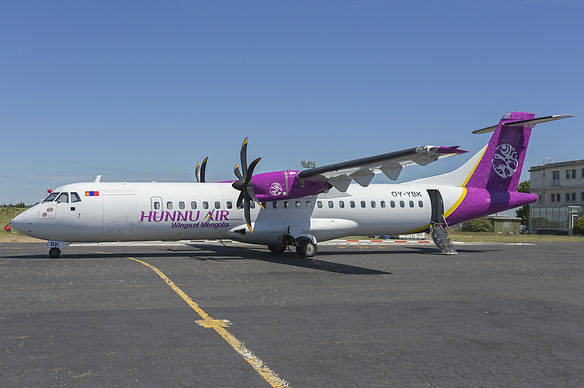 Sabena technics will provide Hunnu Air with comprehensive component solutions including pool access, repair and overhaul of rotable components and on-site stock for the customer’s operations. Operations will be carried out at Sabena technics’ new repair facility based in Singapore (Seletar) with the support of its Dinard’s facility (France). said Fréderic Dumont, Chief Operating Officer of Sabena technics asia. Sabena technics currently has more than 160 regional aircraft under PBH contracts, including 35 in the Asia-Pacific region. 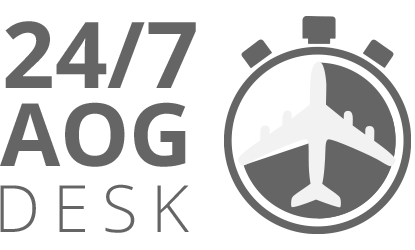 Share the post "5 year global support contract with Hunnu Air"